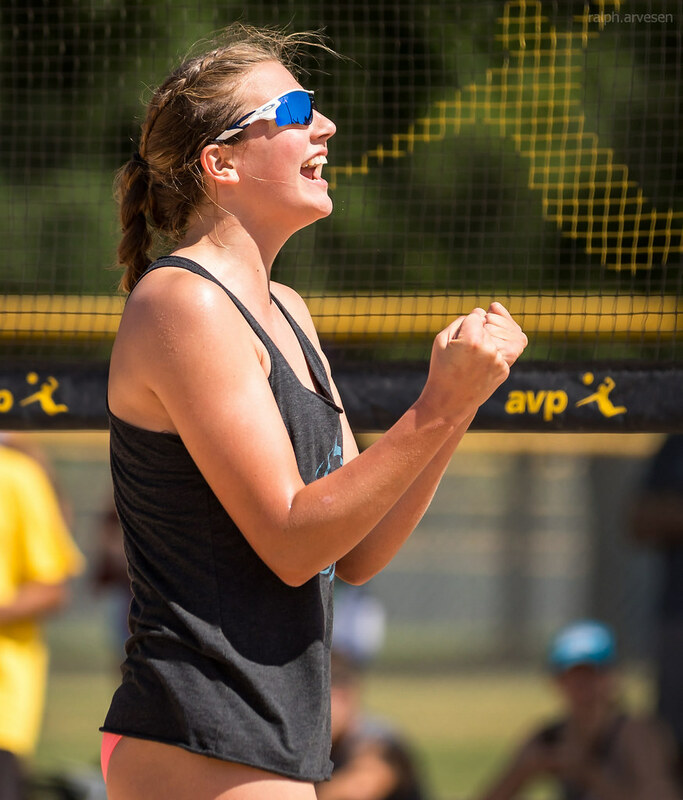 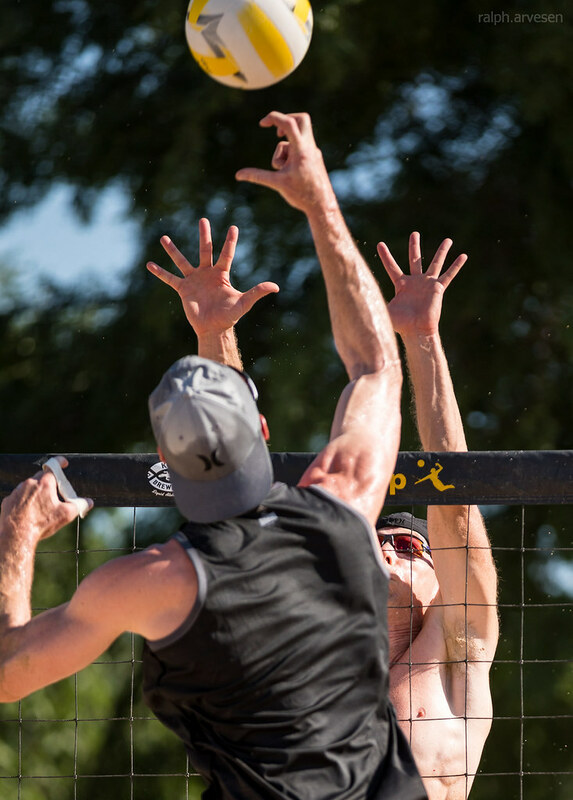 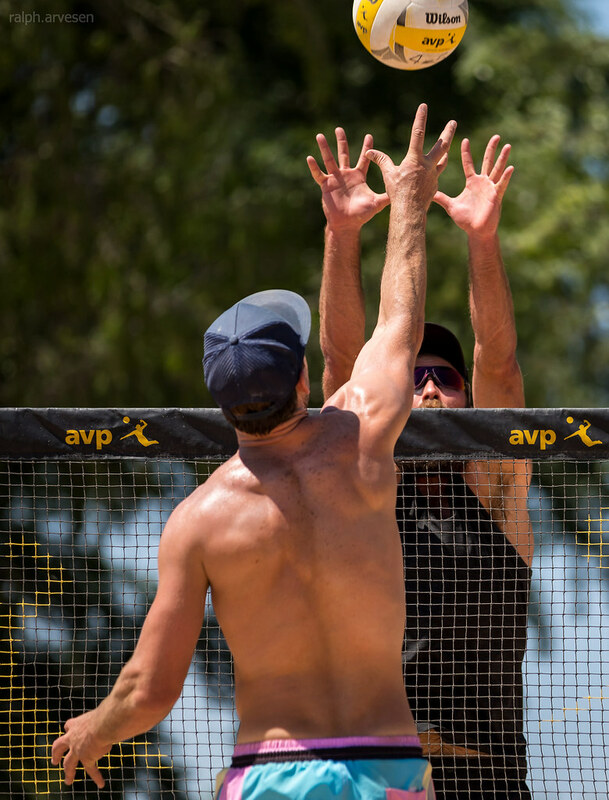 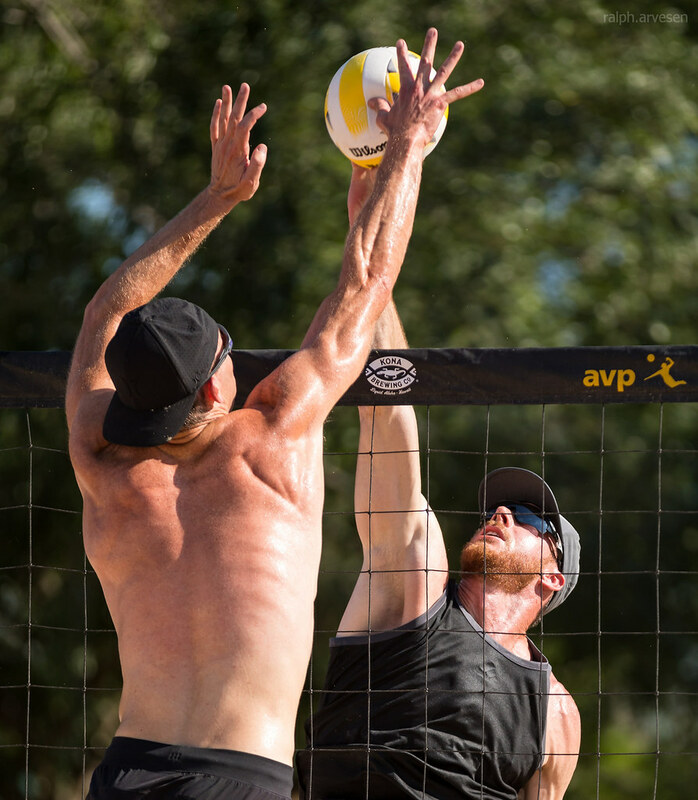 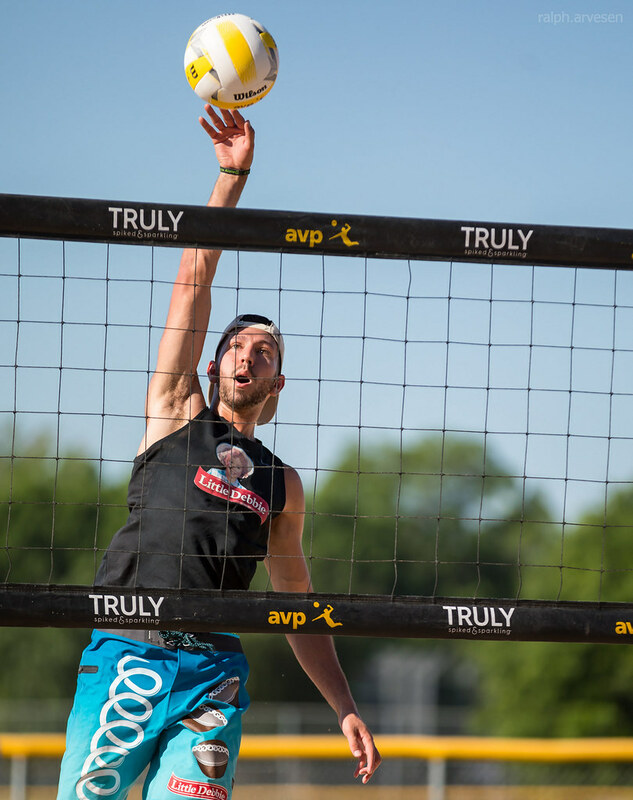 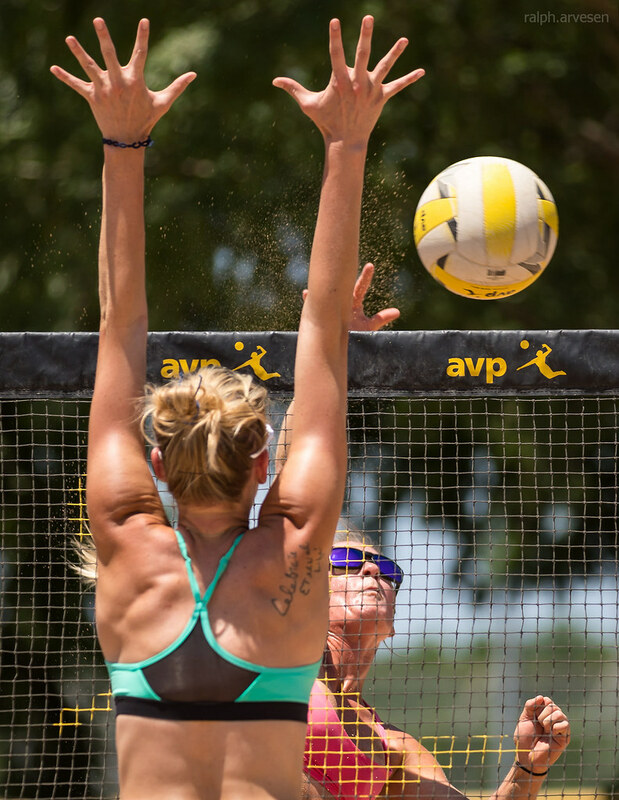 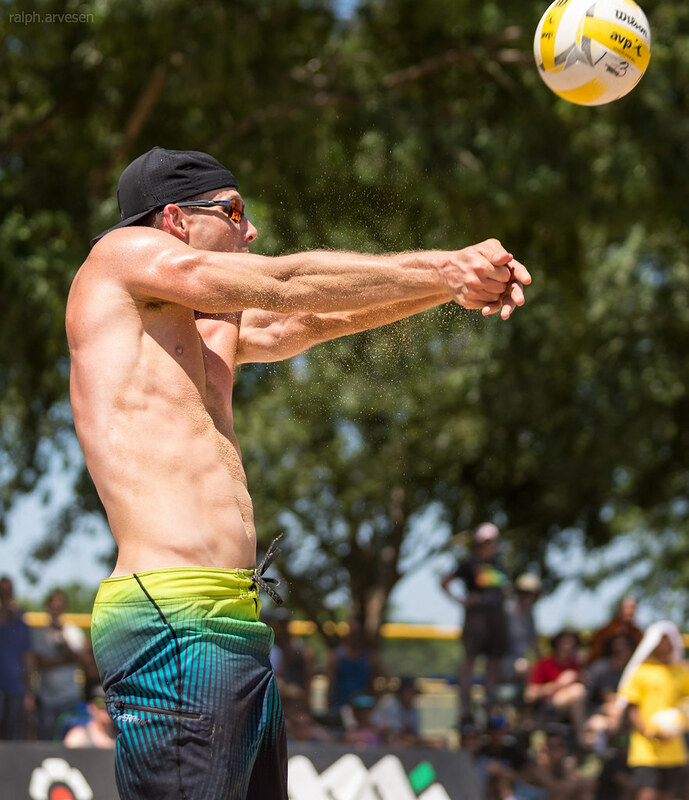 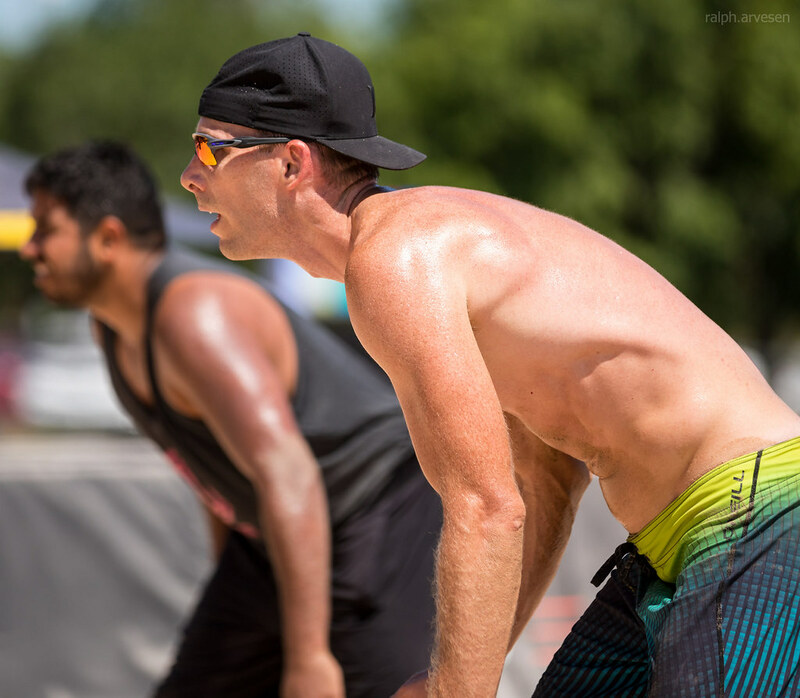 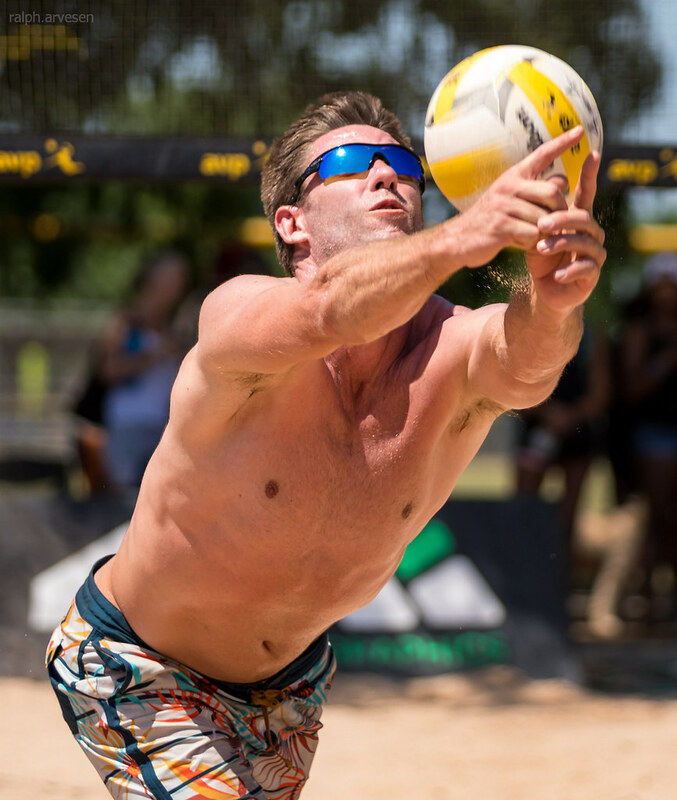 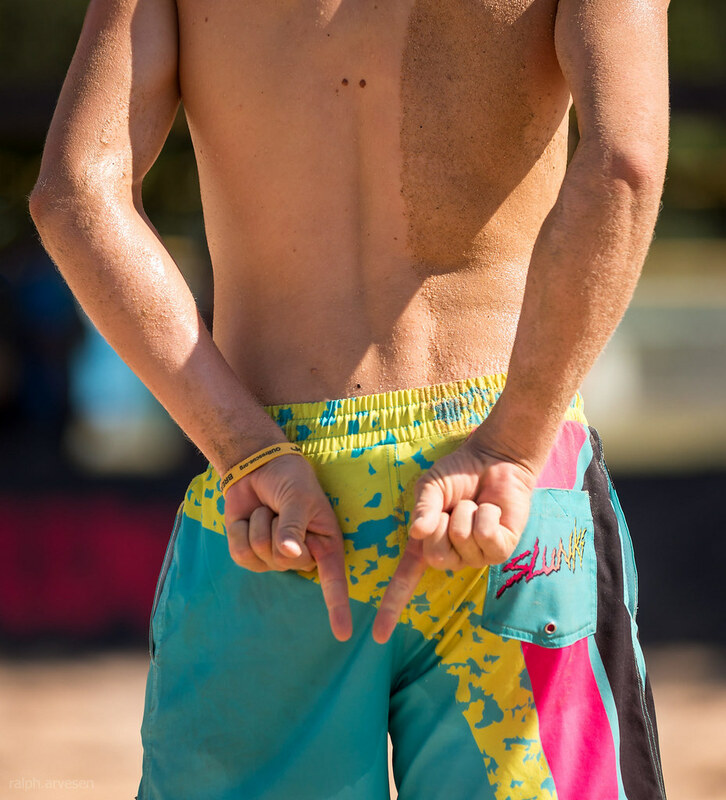 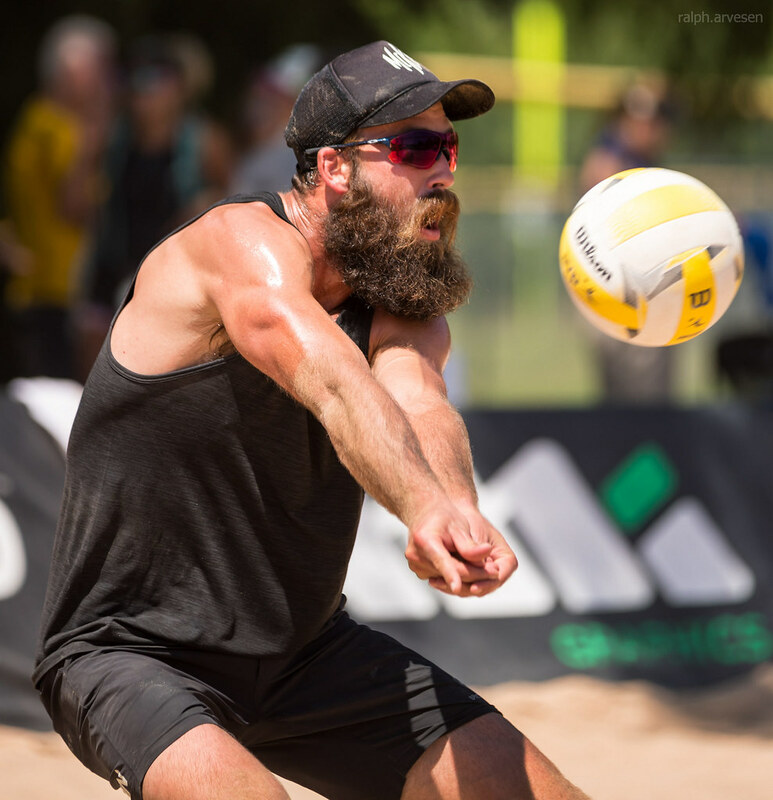 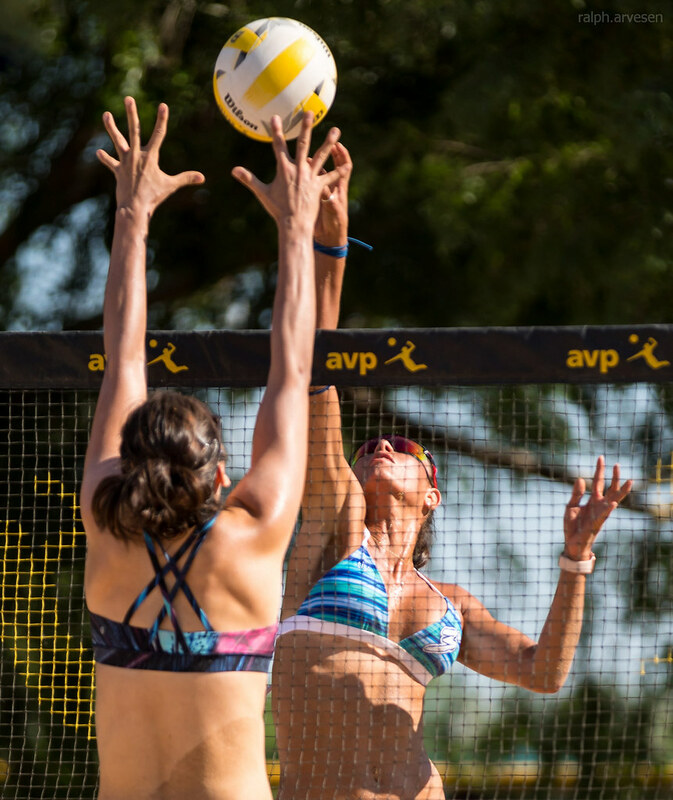 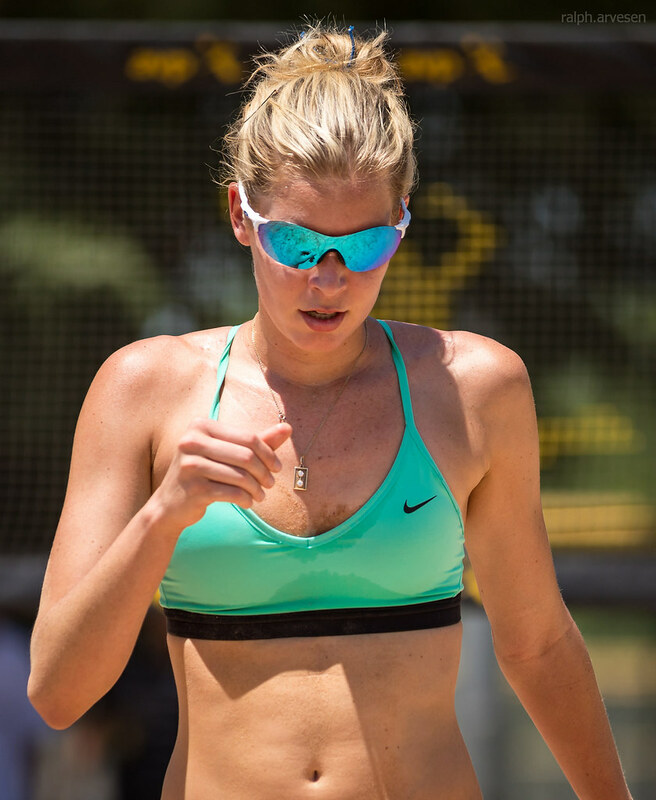 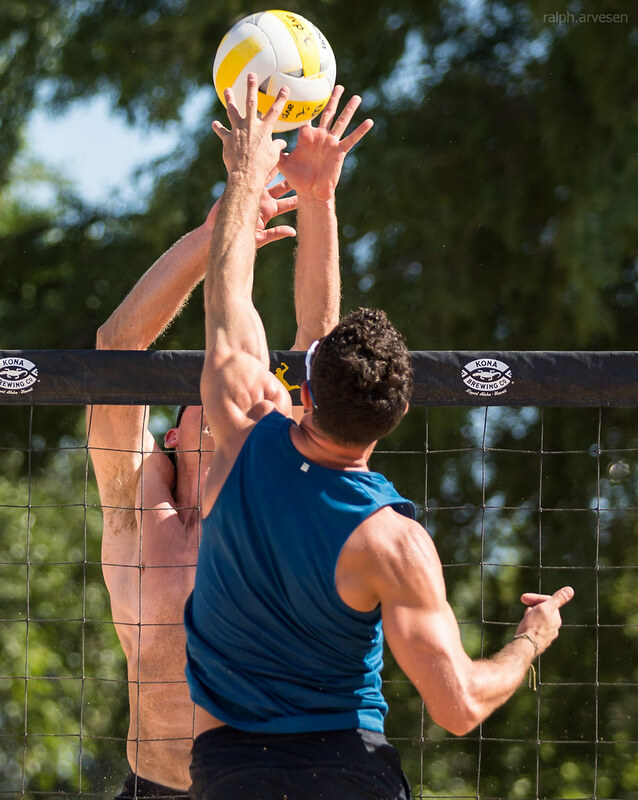 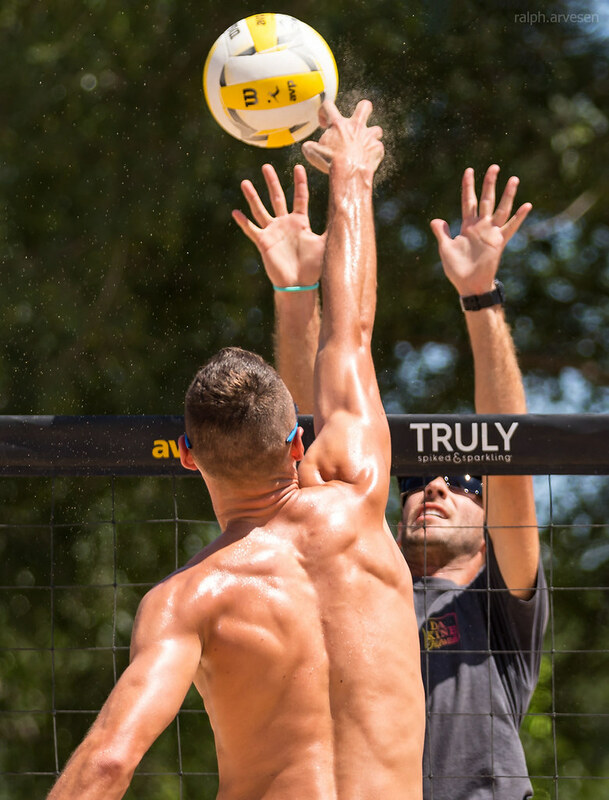 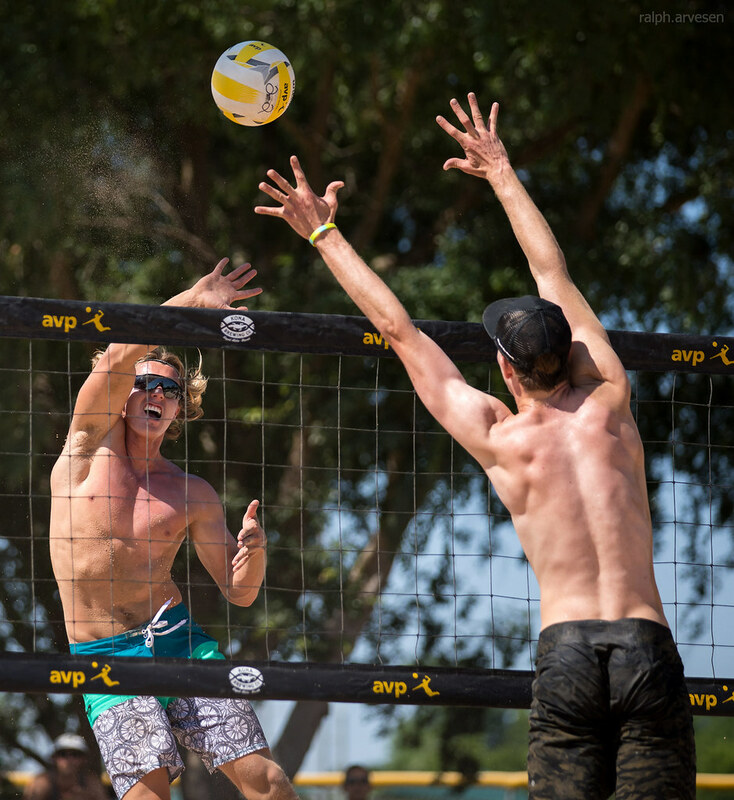 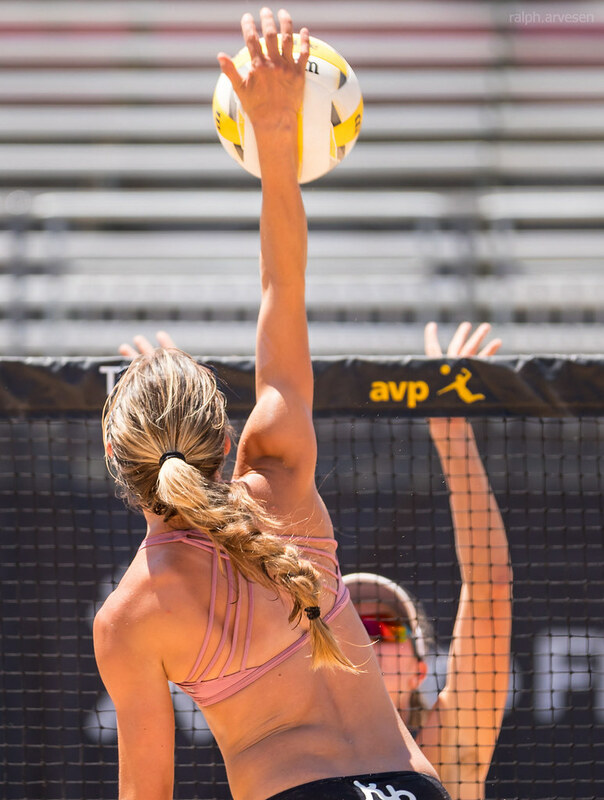 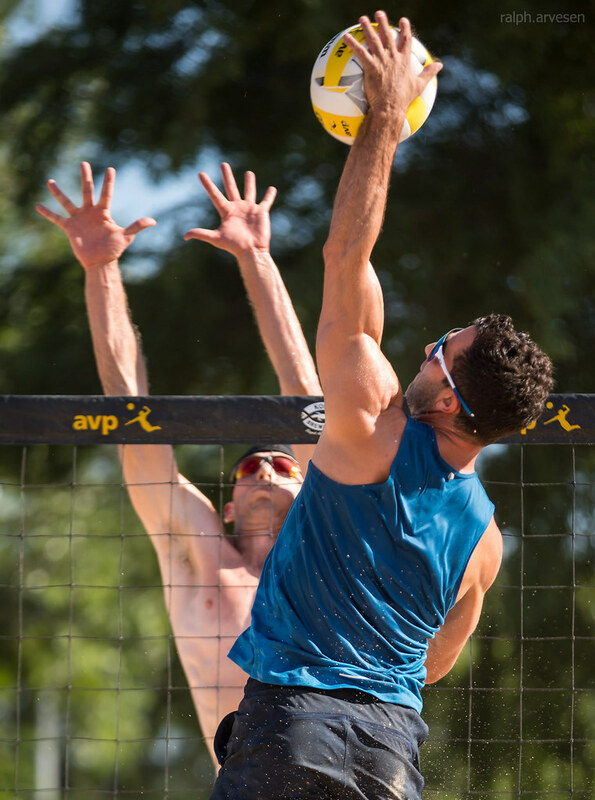 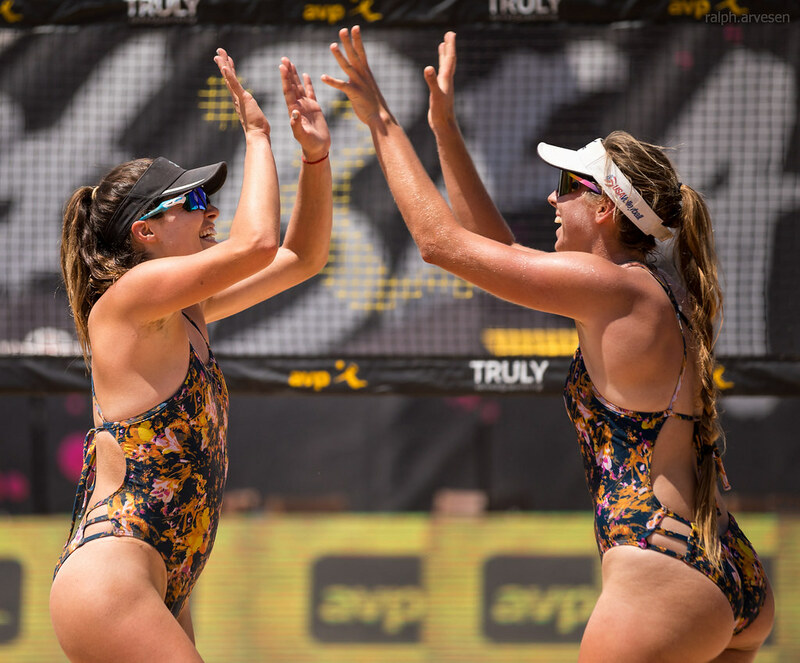 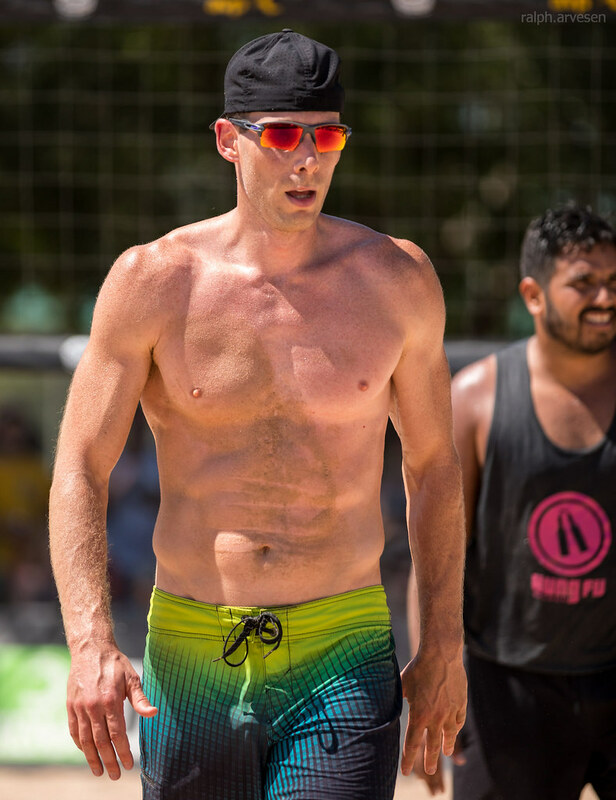 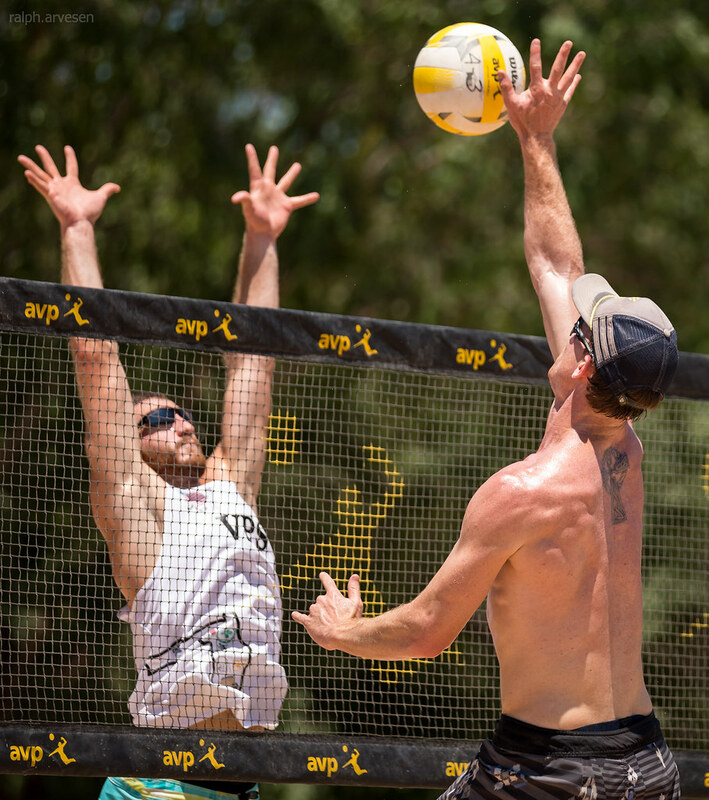 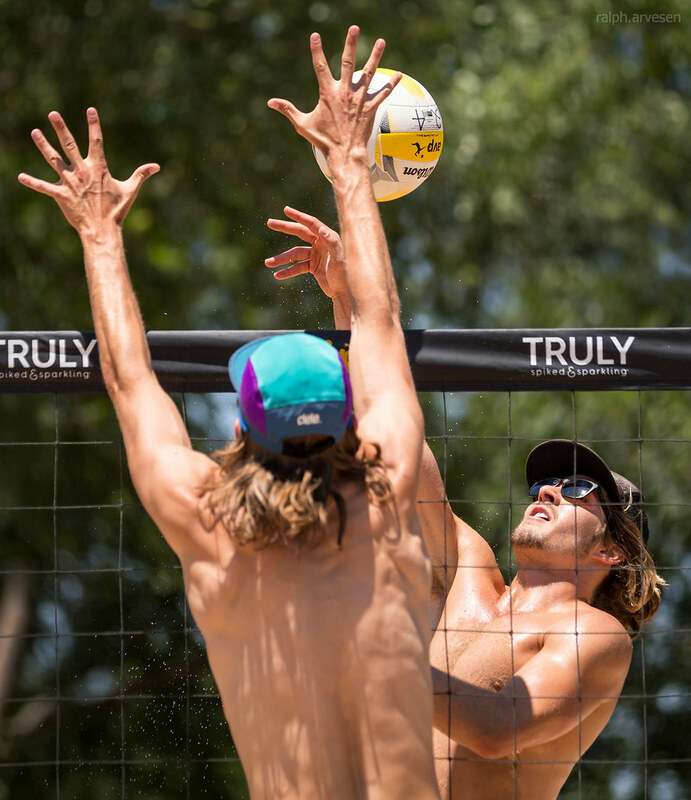 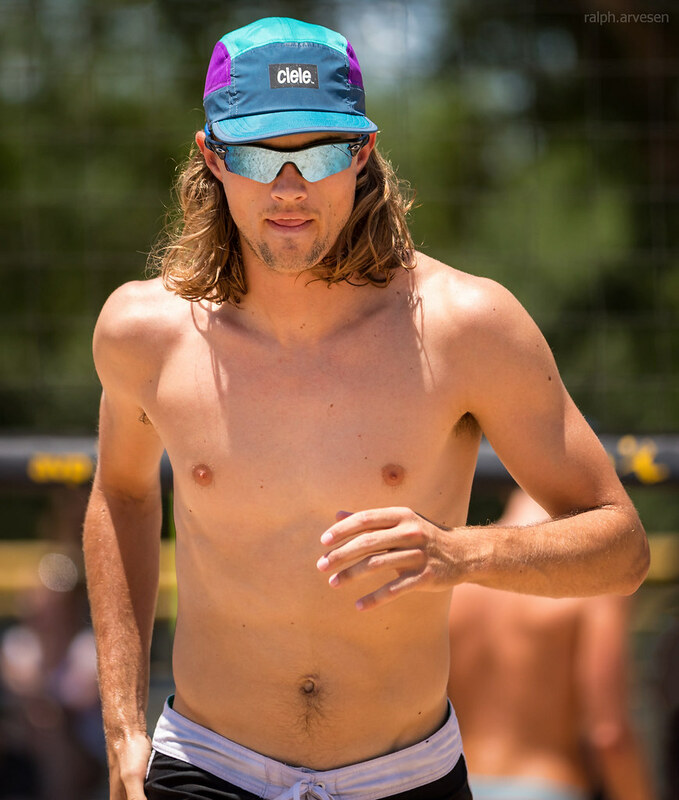 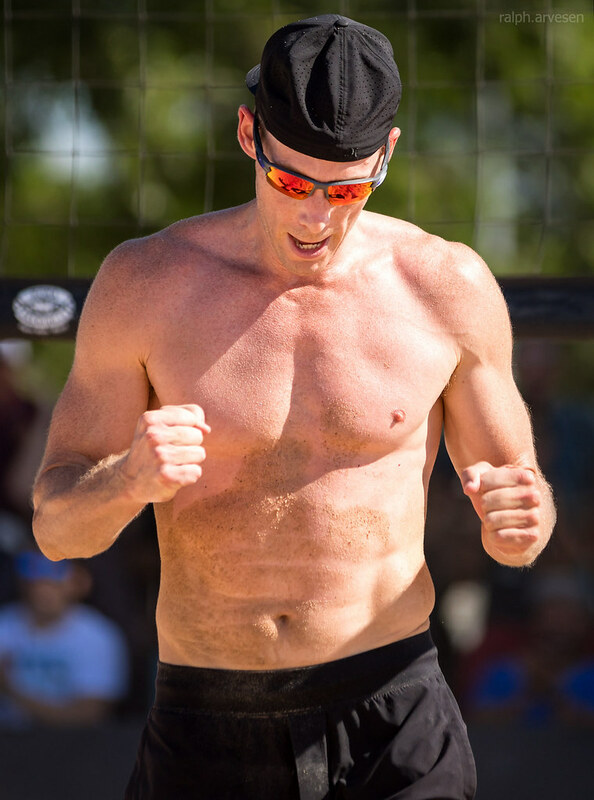 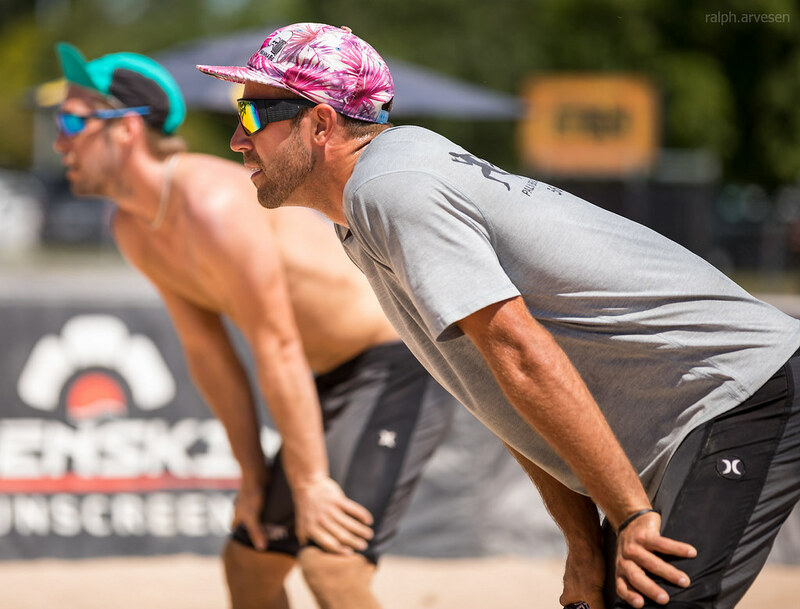 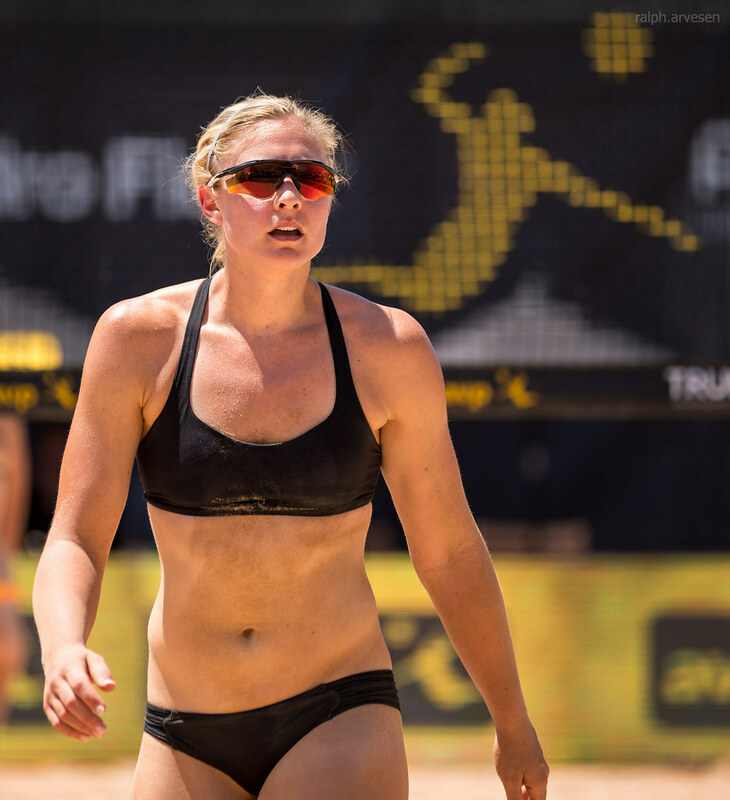 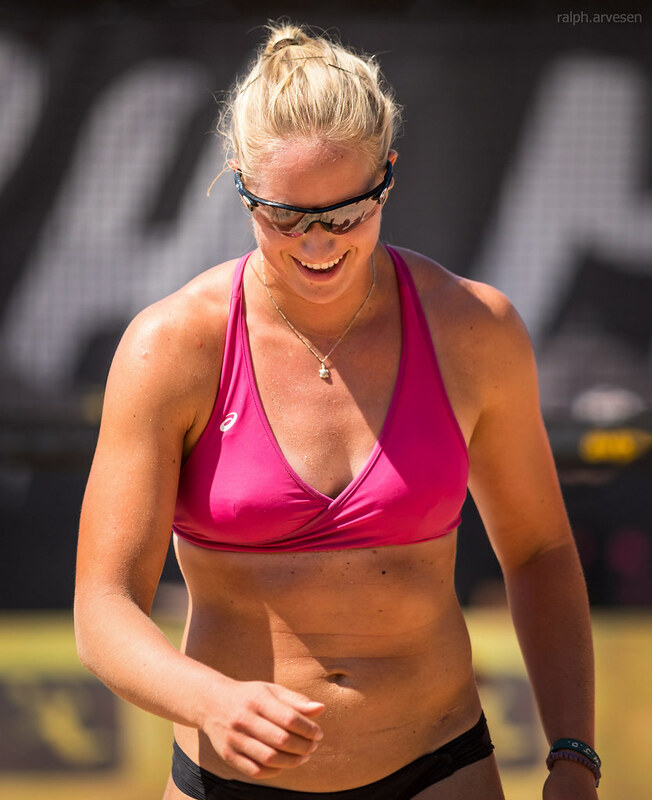 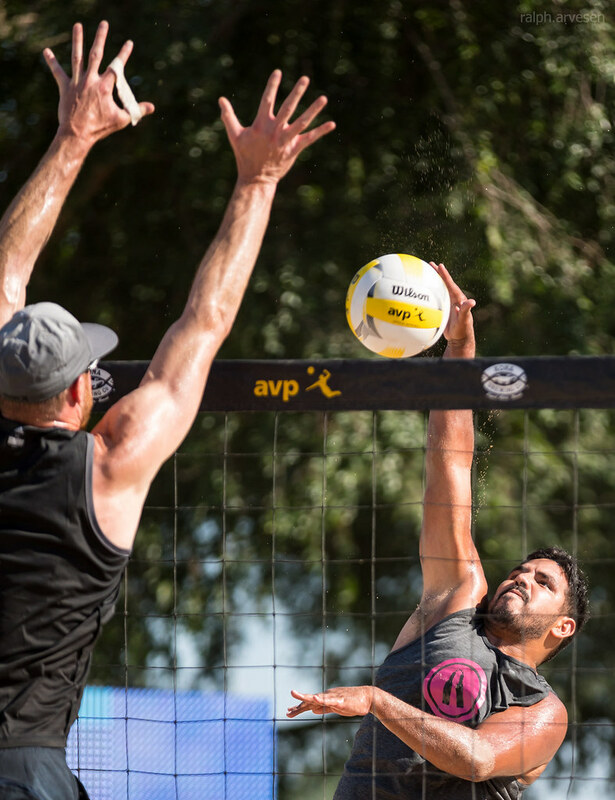 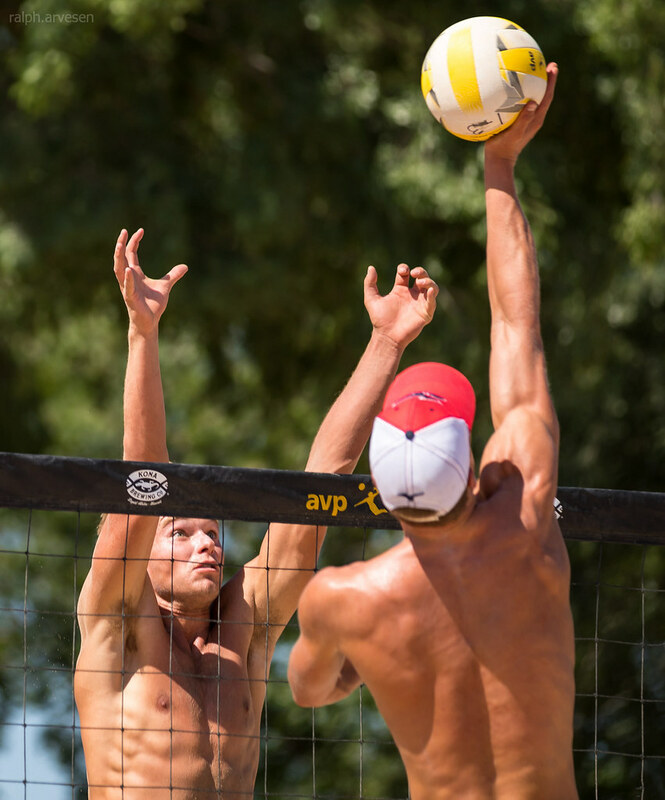 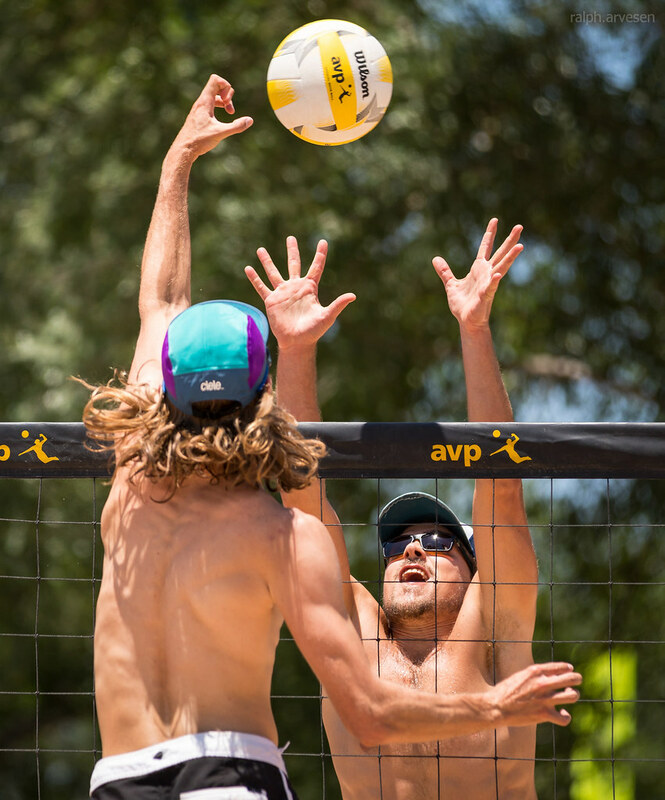 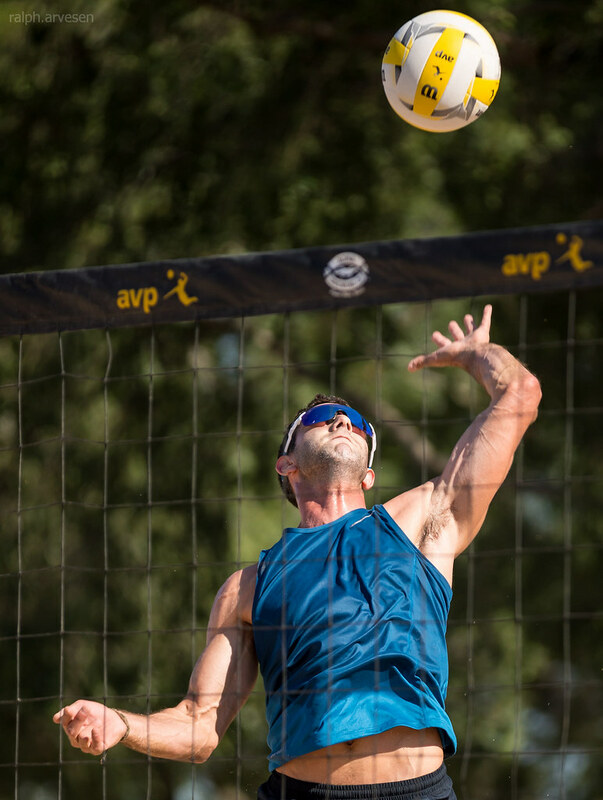 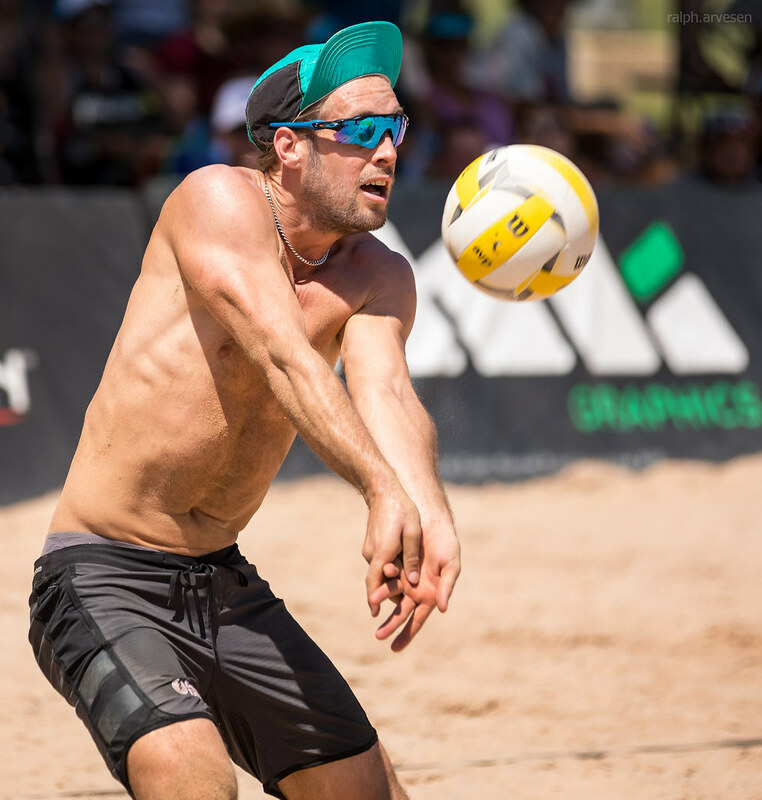 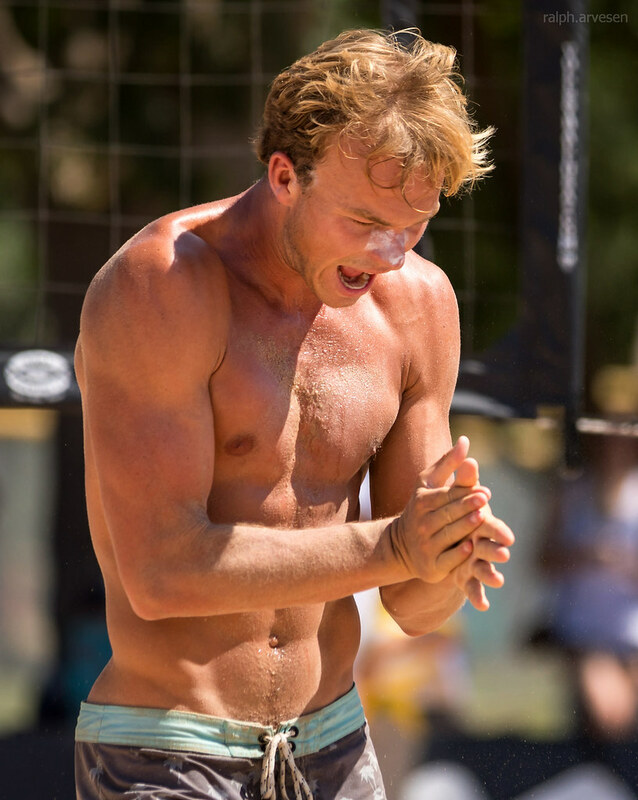 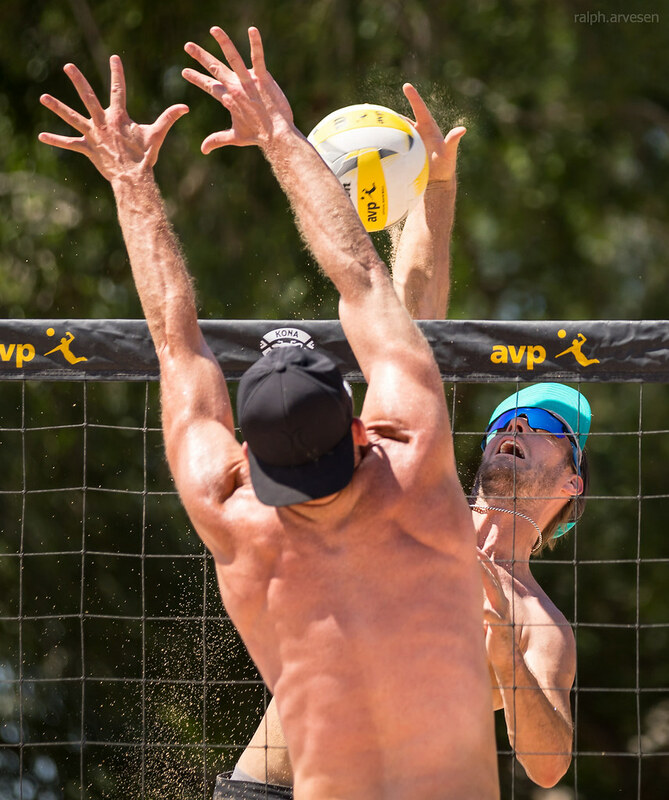 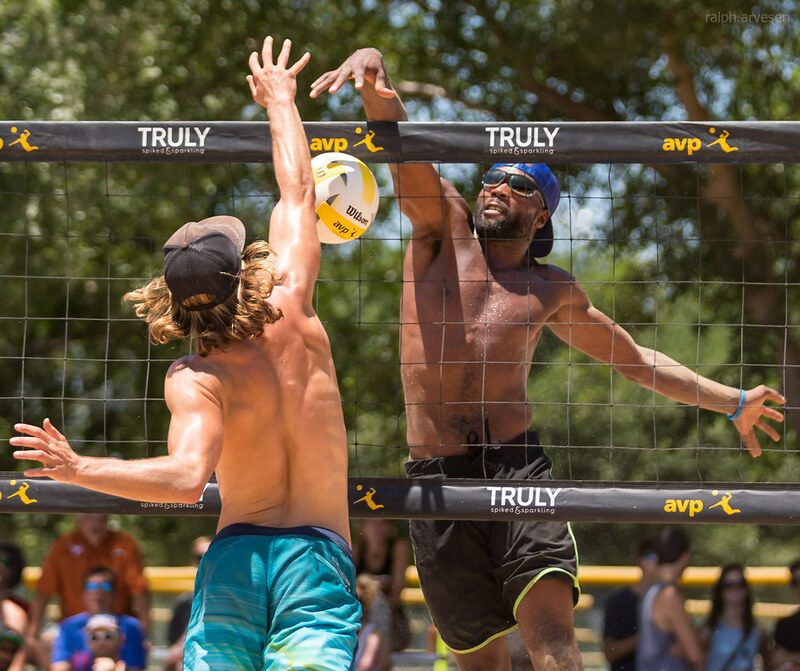 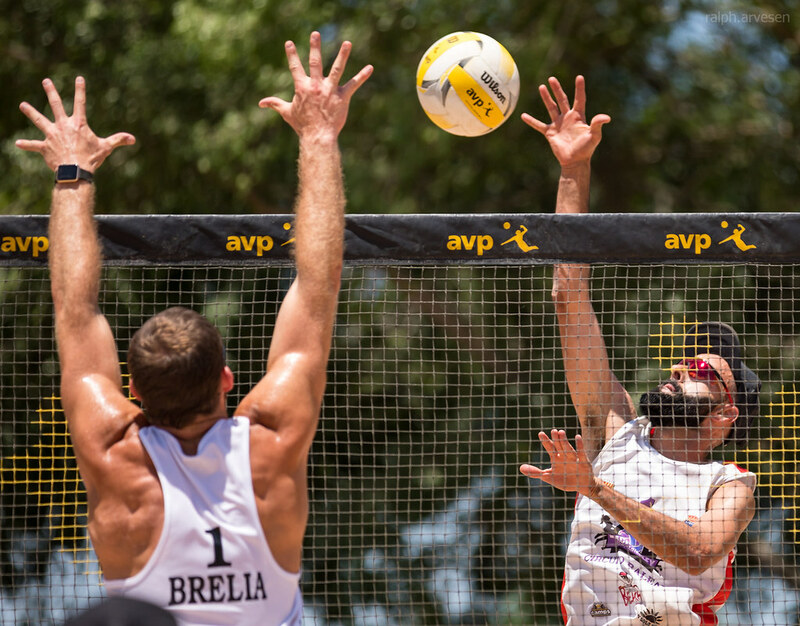 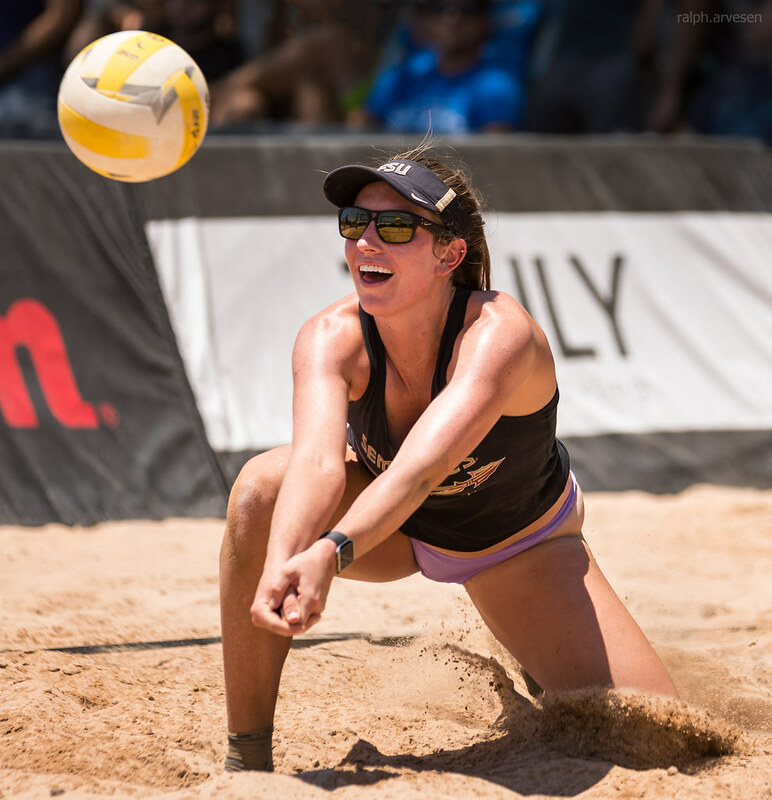 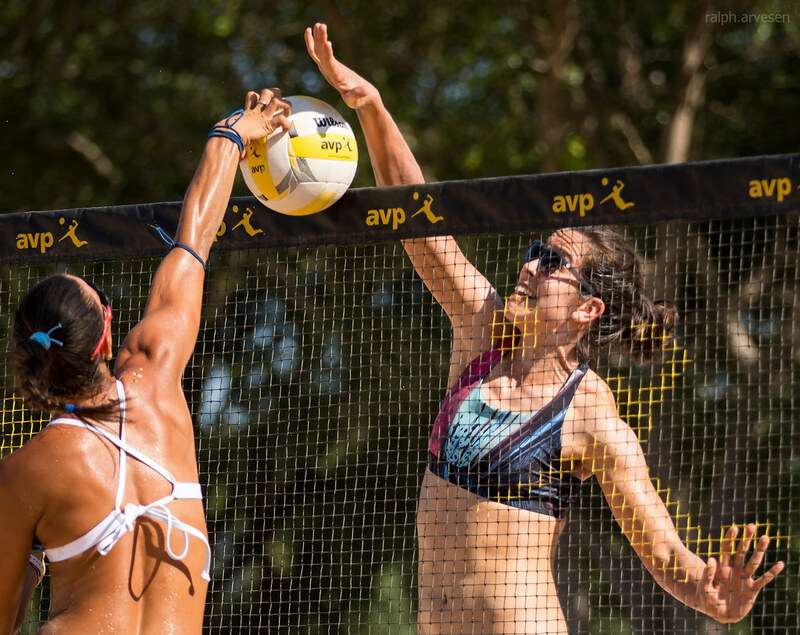 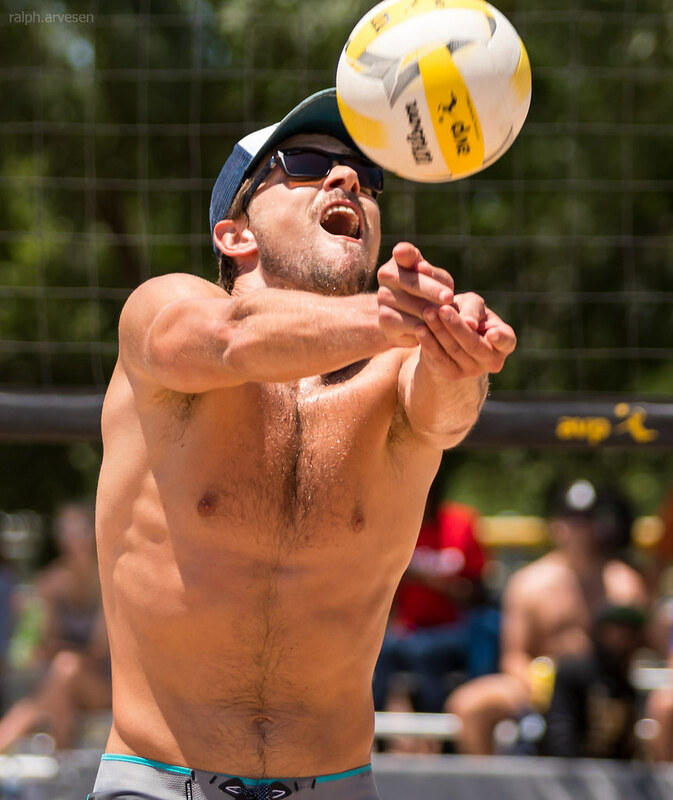 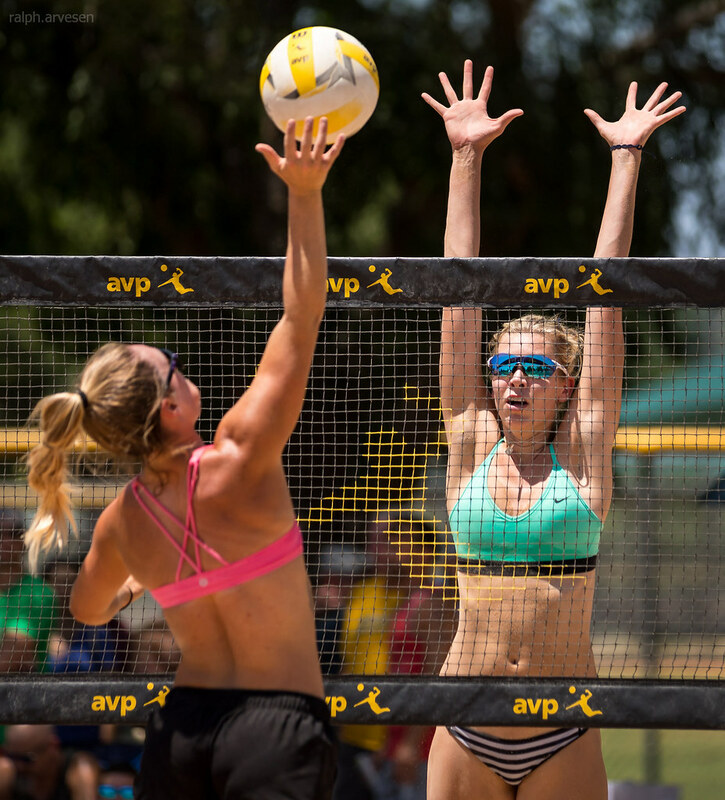 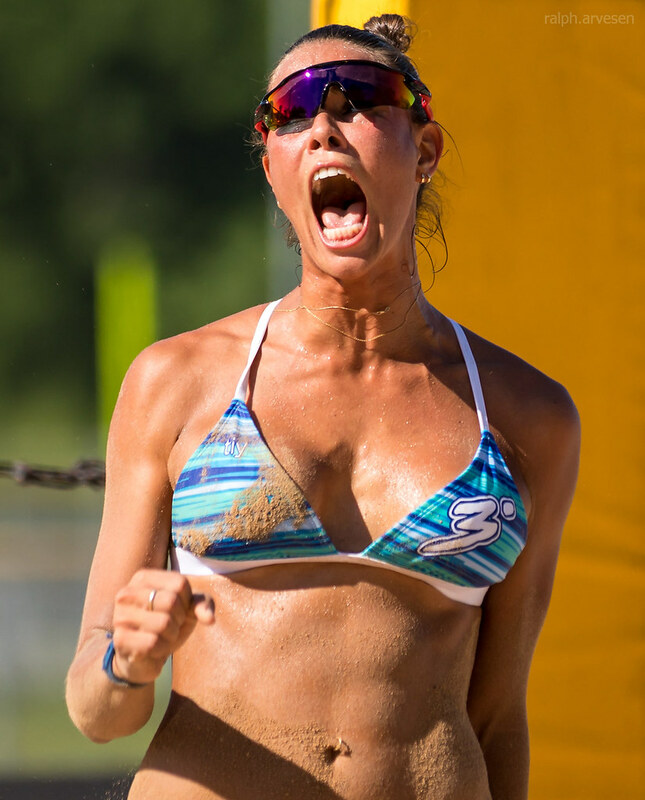 The AVP Austin Open kicked off the weekend today with the Qualification Rounds. 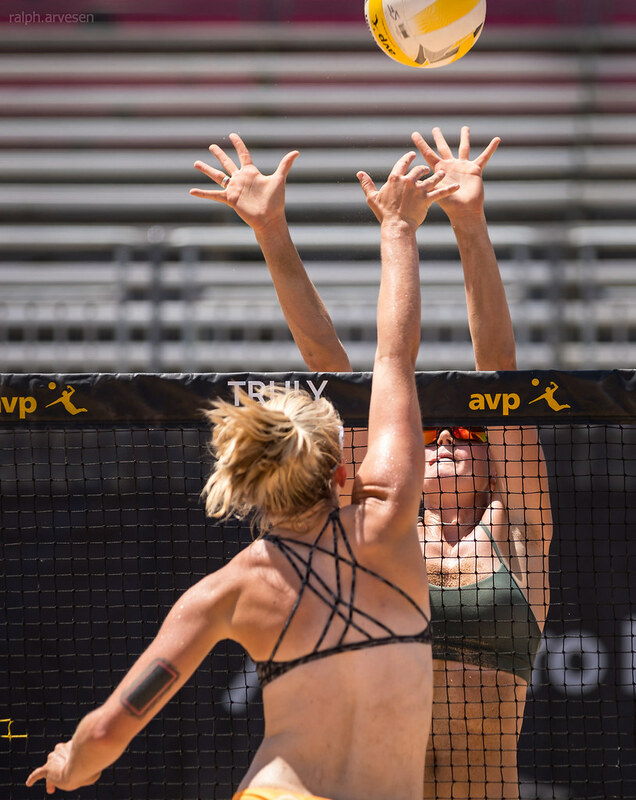 The Qualifiers consisted of 60 men’s matches and 49 women’s matches. 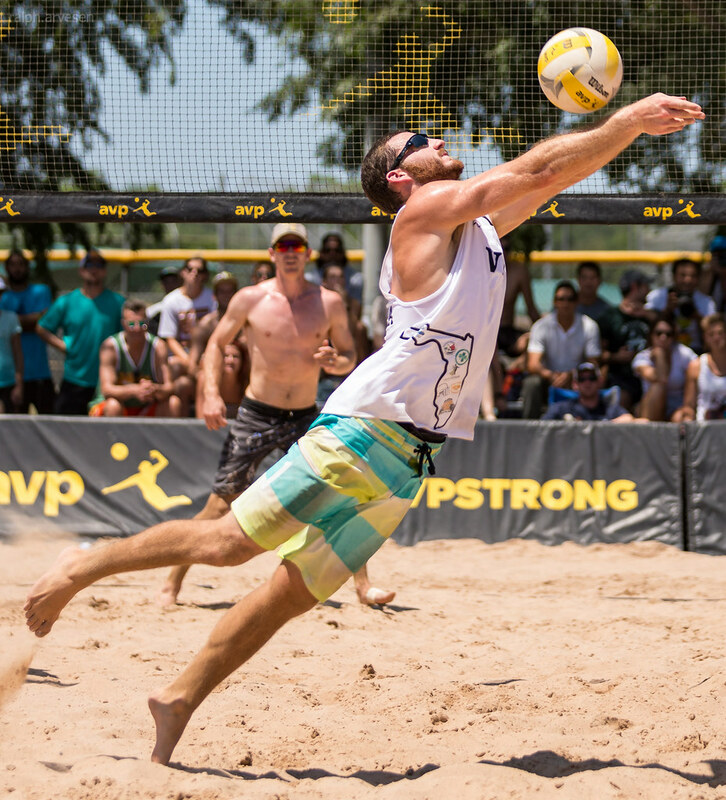 Texas brought the heat; and both the men and women proved that nothing would hold them down. 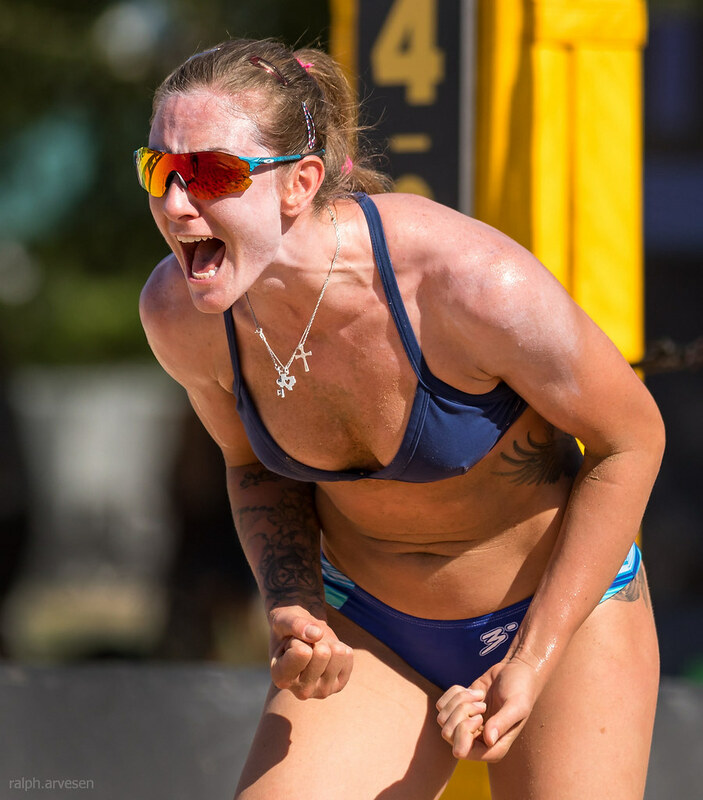 Surprising upsets throughout the day showcasing some of beach volleyball’s diverse talent to meet up in tomorrow’s Main Draw. 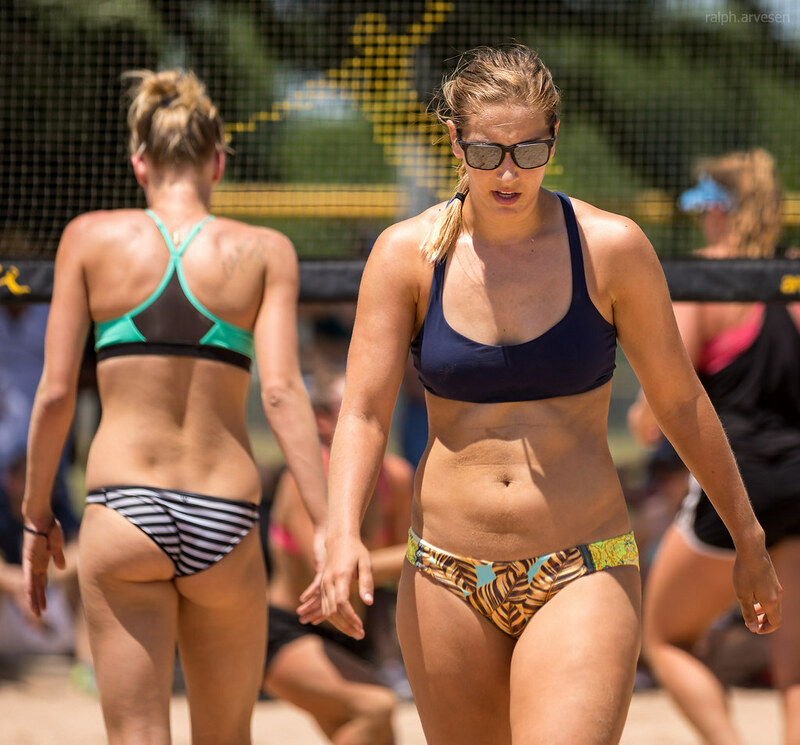 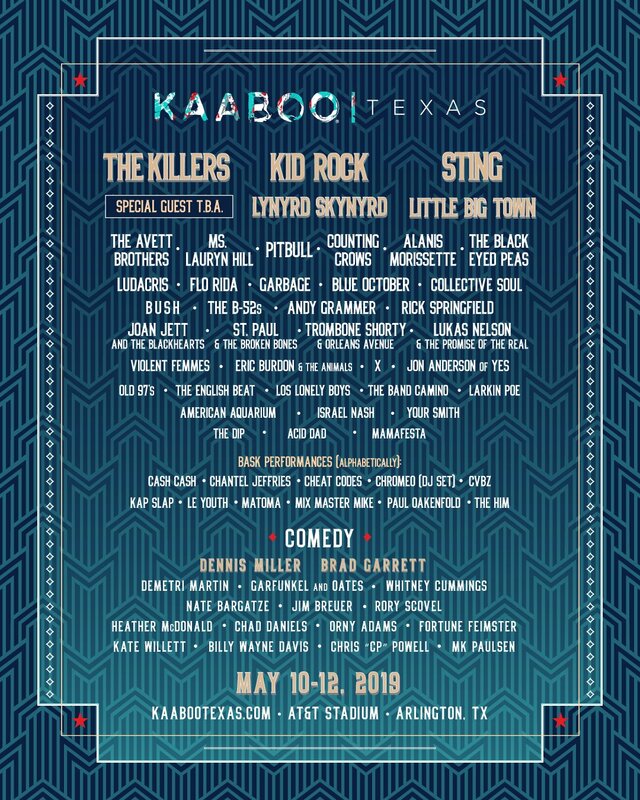 The tournament returns for its second time to Austin, Texas. 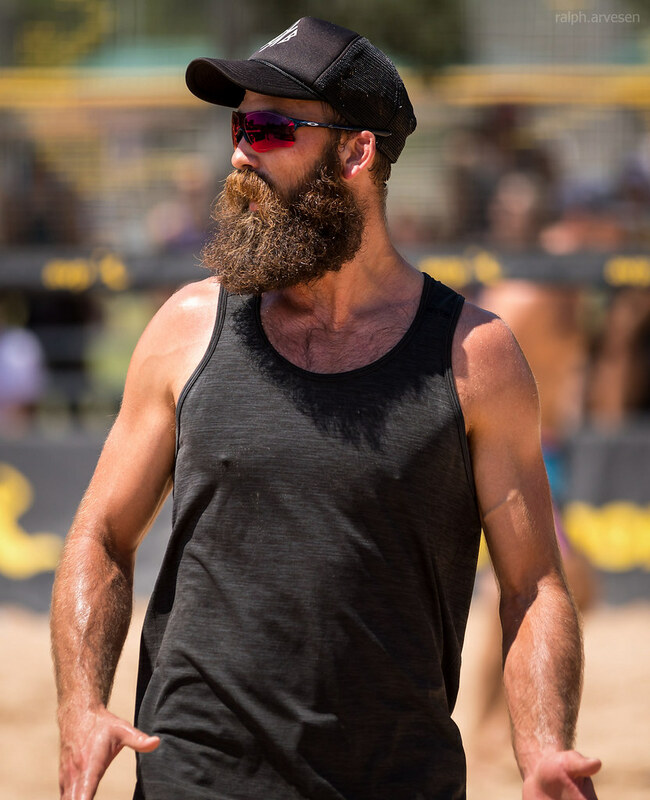 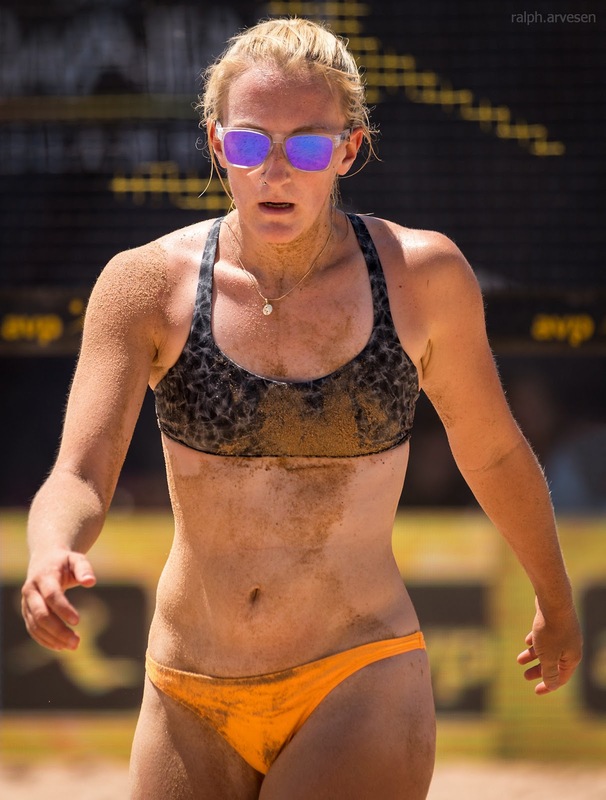 Due to the amount of interest from the athletes, the Qualification Rounds took place at three separate sites to accommodate the sports’ continuous growing demand: The Men’s Rounds at Krieg Fields and Wooly’s Beach, and the women’s at Krieg Fields and nearby Aussie’s Bar & Grill. 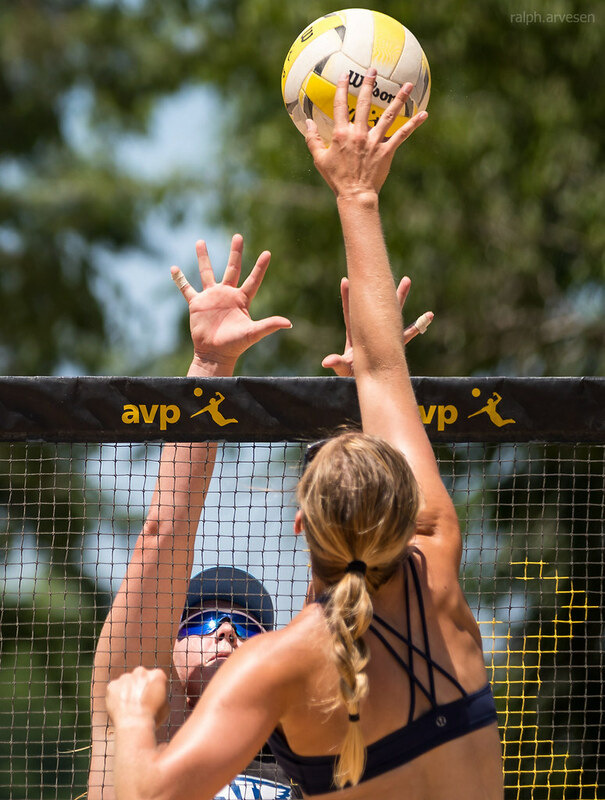 The Main Draw will begin tomorrow, Friday, May 18 at 9:00 am at Krieg Fields.